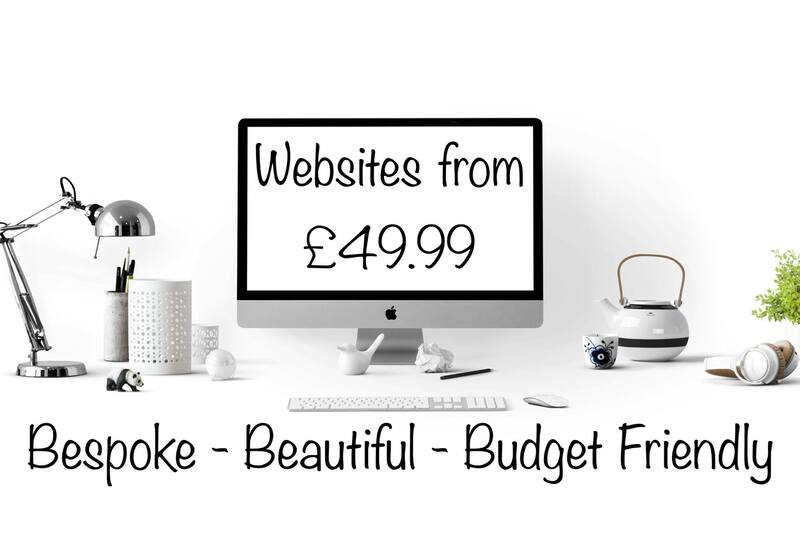 eCommerce Web Design UK Package is great for businesses who want to sell their products. Whether you are a gift shop or a clothes shop, eCommerce stores are what you need. Like the other packages we will discuss everything, domain name/s, layout, colours and advertisement. We will ask you what categories you want, pages and for a few products to add at the beginning so you can get a feel for the site and how it looks. Once all is designed, logo/header, banners etc and products have been added we will teach you for free how to add your products in the future. Clients love the fact we give them control of their site and manage products by themselves knowing if they ever need help we will be there. Out of our packages this one is probably the most expensive but not so you can’t afford it. Again we will discuss budget so we don’t charge you too much and we will just work within your budget.